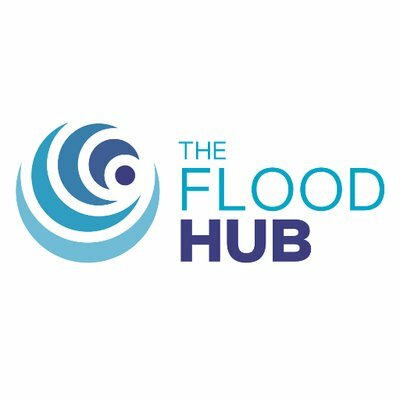 The Flood Hub has been designed to be a one stop shop for flood information and resources to support householders, businesses and communities across the North West in becoming more flood resilient. We have pulled together multiple sources of guidance to produce a hub of information that gives an overview of flood resilience and it’s many related topics. The Mersey Basin Rivers Trust is a registered charity devoted to ensuring the continuing clean up and regeneration of all rivers which flow in the Mersey Basin from source to sea. "We are a group of like minded people with a love of wildlife, flora and fauna who see improved water quality and river/stream habitat as a means of strengthening and improving bio-diversity in the North West"